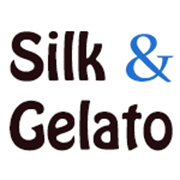 Silk and Gelato: Welcome to Silk & Gelato! What's in a name? Silk, because I used to wear a silk scarf pretty much every day. While I don't wear as many scarves, I still love them and silk remains one of my favorite fabrics. Gelato celebrates my Italian heritage. I'm also Norwegian and German but it's the Italian side that I'm the most in touch. I learned to cook and bake from my mother, who made pasta from scratch and baked fresh bread that my older brother and I would smear with gobs of butter while it was still piping hot. What's the site about? I'll share some of my favorite simple pleasures, like recipes for my favorite snacks (if you follow me on Instagram you'll see some of my favorite food shots and pictures of Carter, my beloved border collie/Australian shepherd puppy), natural beauty product reviews, book reviews, interior design ideas, pretty photos, career tips, and exclusive interviews with women who inspire me. I've been working on content for a while and I'm excited to share with you. 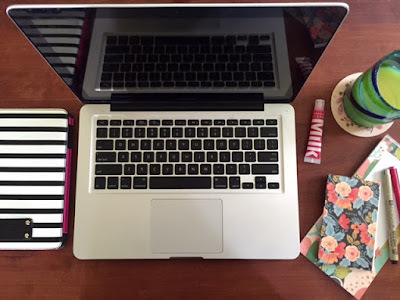 This blog will be about savoring and celebrating the small things in life. I live in rural Vermont and work in technology: I send out massive email campaigns, implement marketing strategies, and fix HTML issues while staring at gorgeous rolling mountains. What's better than that? Thanks for stopping by, and please get in touch! Drop me a line, a story idea, or a favorite recipe here. So excited for you! Remember that night we stood out in the snow outside your mother's house on my birthday and howled at the moon? Don't ever lose that magic. Love you, sweet girl! Best of luck! You'll do great! Can't wait to read more! So happy for you.